Tina and Andrew are from California but came to Chicago one weekend to attend a Bears game at Soldier Field. 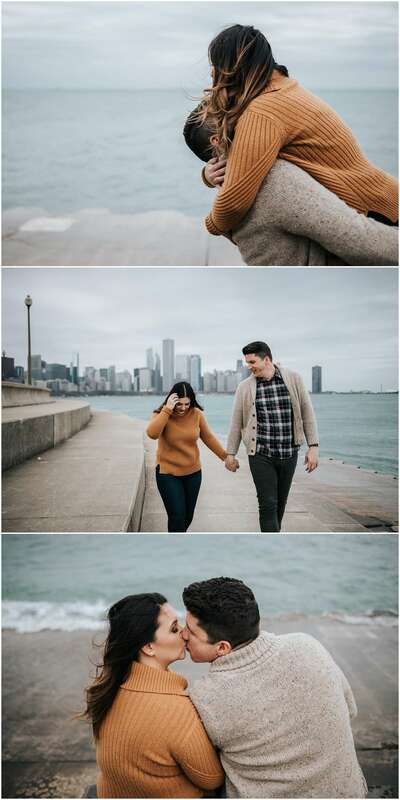 They wanted some photos of the two of them while they were in town, so we met near the lakefront by the Adler Planetarium. 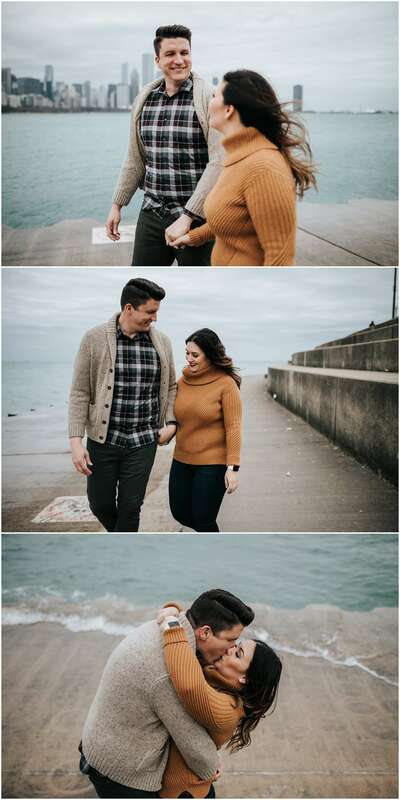 It was quite possibly the windiest day…the waves of Lake Michigan were insane. We couldn’t get too close to the water because we thought we’d get swept up. I’m so happy I met these two and hopefully, we can meet up again soon!